on 20 May 2014 . Now some might dispute the need for studying the Protestant way of thinking -- perhaps it might be OK for the purpose of winning converts, but why should those already Orthodox be bothered? The reason is simple: we live in a society that is thoroughly Protestant. Furthermore, the Protestant ethos is to be found even among many who have been Orthodox all their lives. 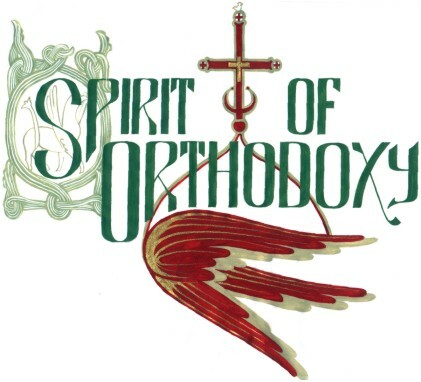 The first duty of every Orthodox Christian is to "know yourself", in other words, to know the Orthodox Faith, as well as to be aware of our own strengths and weakness and to so walk in humility -- which is not a false humility, but is actually a very realistic appraisal of ourselves in comparison with the examples of the saints and in the light of God's standards of Holiness and Righteousness. In the Orthodox Church today there are many converts from Protestantism. They have seen in Orthodoxy that which they found lacking in their former Protestant experience, but very often they speak and act in very Protestant ways still. Does this mean that a convert from Protestantism can never really become authentically Orthodox? I sure hope not. What it does mean however, is that we have a more difficult road ahead of us then would a convert from paganism. 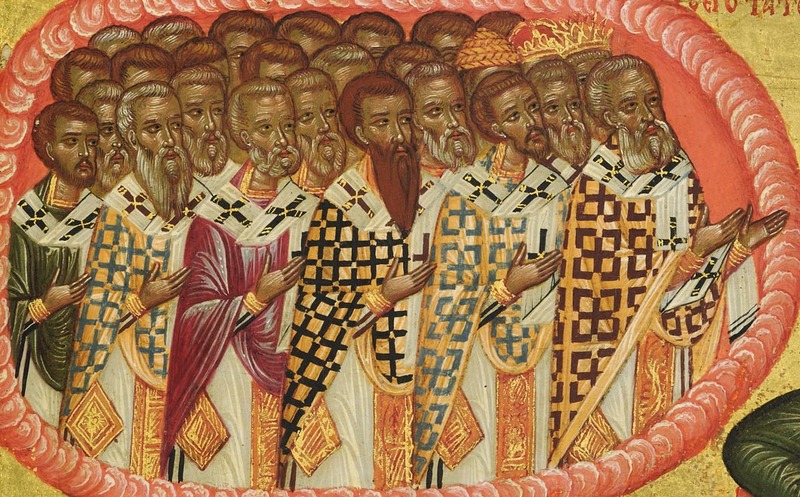 Former Protestants have the advantage of being more familiar with the Scriptures, and knowing much of Orthodox terminology, but often they do not move beyond their Protestant understanding of these things to an Orthodox one, or else they revert back to it at times in a pinch. The convert from paganism, doesn't think he has already understood something that he has not -- and so is more easily instructed. What converts must realize is that they must become white belts in the Orthodox Church -- regardless of whether or not they had been 5th degree black belts in Protestantism. on 07 May 2014 . Firstly, we look to the Saints as our examples. Be ye imitators of me, even as I also am of Christ (I Cor. 11:1), the Saints say to us along with the Holy Apostle Paul. As Christians, we want to grow in the likeness of Christ, to have that likeness shine in us. For this to occur, we need to look often to the Saints to see that shining likeness: we must look to them for real, practical examples of how to live. St. Basil the Great gives this analogy: "Just as painters, in working from models, constantly gaze at their exemplar and thus strive to transfer the expression of the original to their own artistry, so too he who is eager to make himself perfect in all kinds of virtue must gaze upon the Lives of the Saints as upon statues, so to speak, that move and act, and must make their excellence his own by imitation." "My God, my God why have you forsaken me"